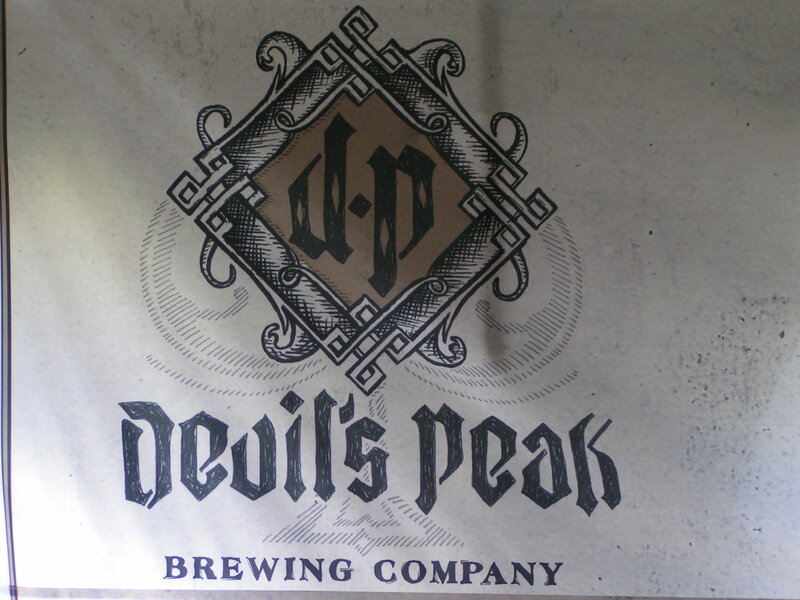 Devil´s Peak is one of the new breweries in Western Cape. They are situated in Somerset West (for now) and they will start to deliver in early 2012. They attended the Cape Town Festival of Beer 2011 and I have only heard good things about them. The beers they had at CTFoB 2011 was really nice. I first heard about them in late October 2010 when they posted “Naming our brewery” on the Ratebeer forum. After that it I did not see anything until the festival.